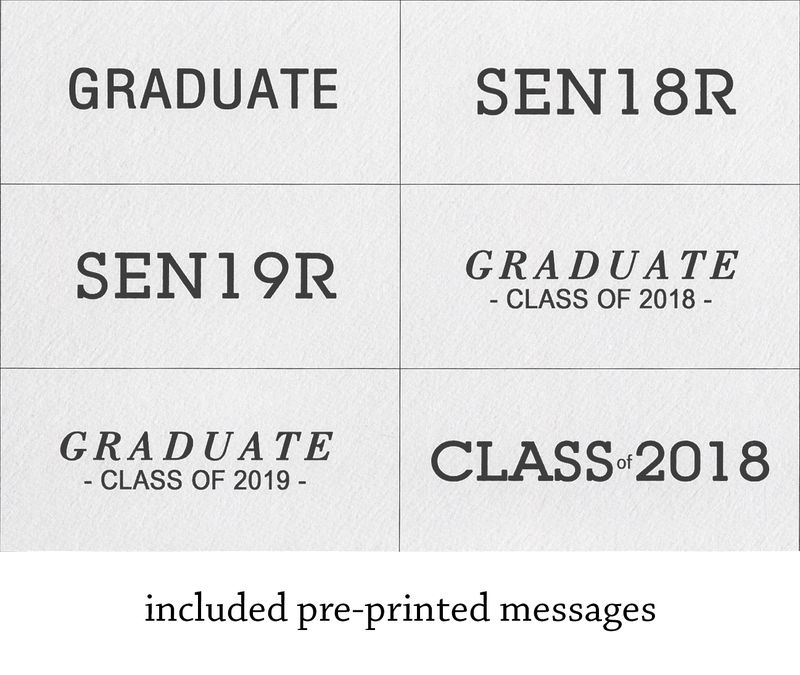 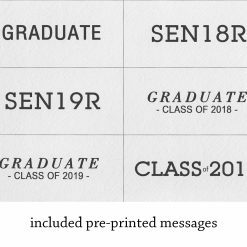 Show the world that the tassel was worth the hassle! 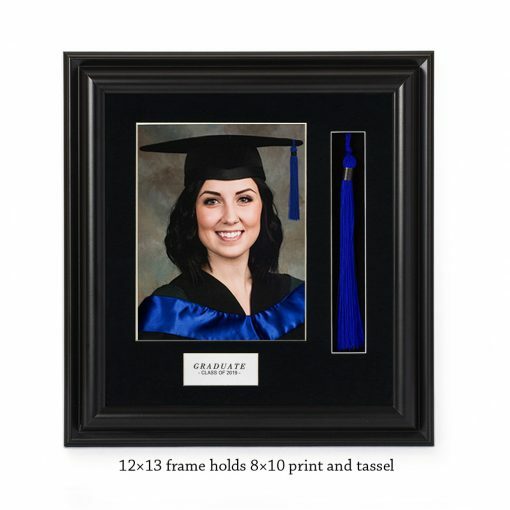 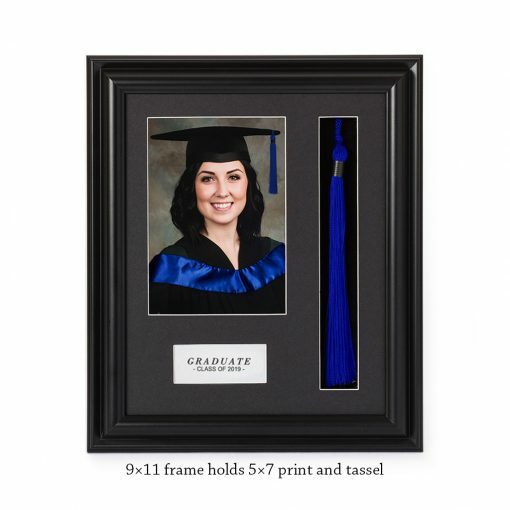 Along with displaying one’s graduation portrait, why not show off that treasured tassel as well. 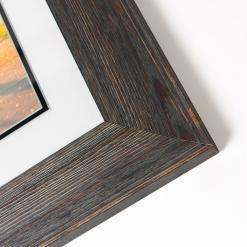 This frame is designed to just that. 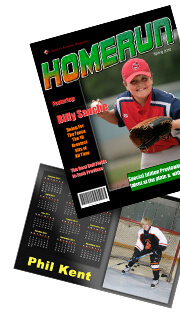 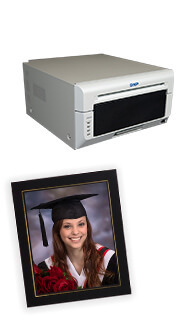 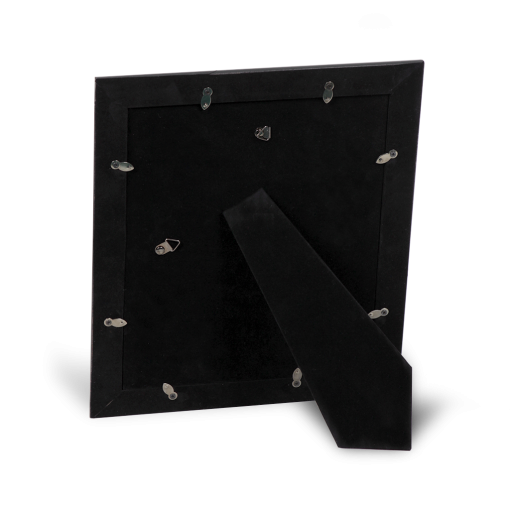 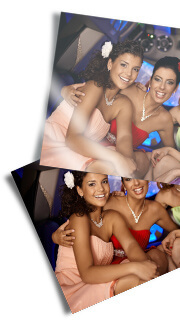 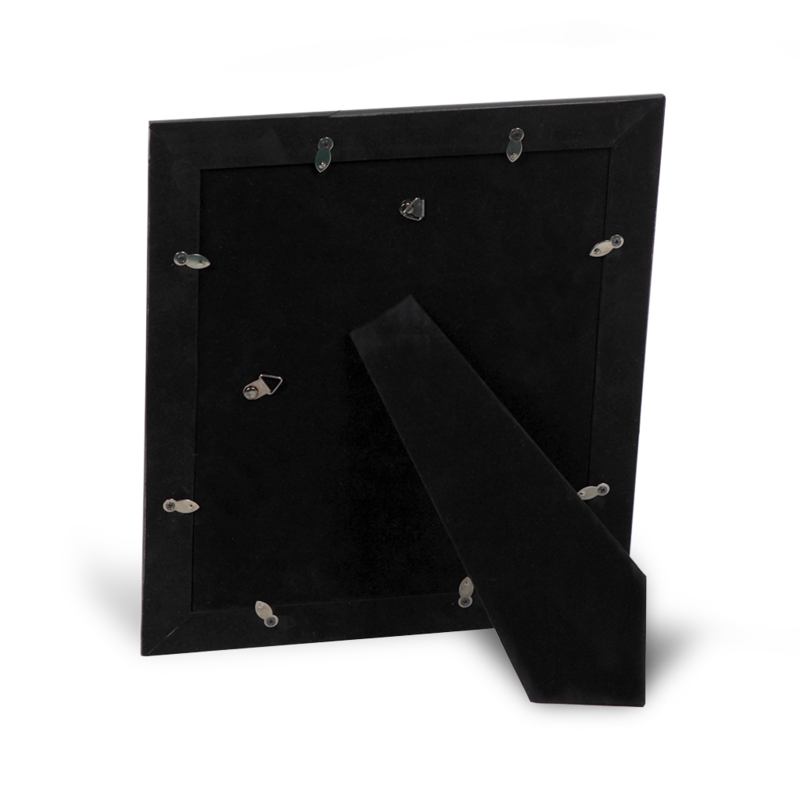 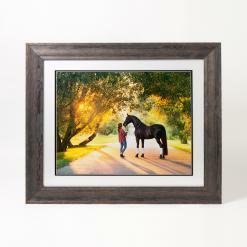 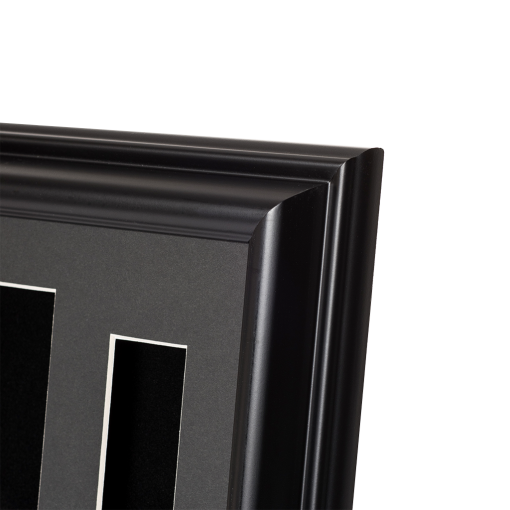 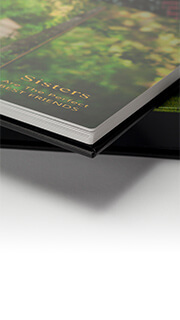 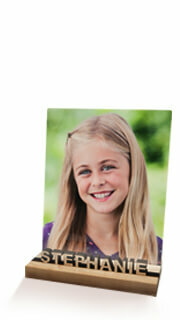 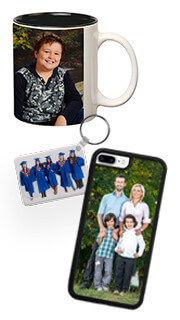 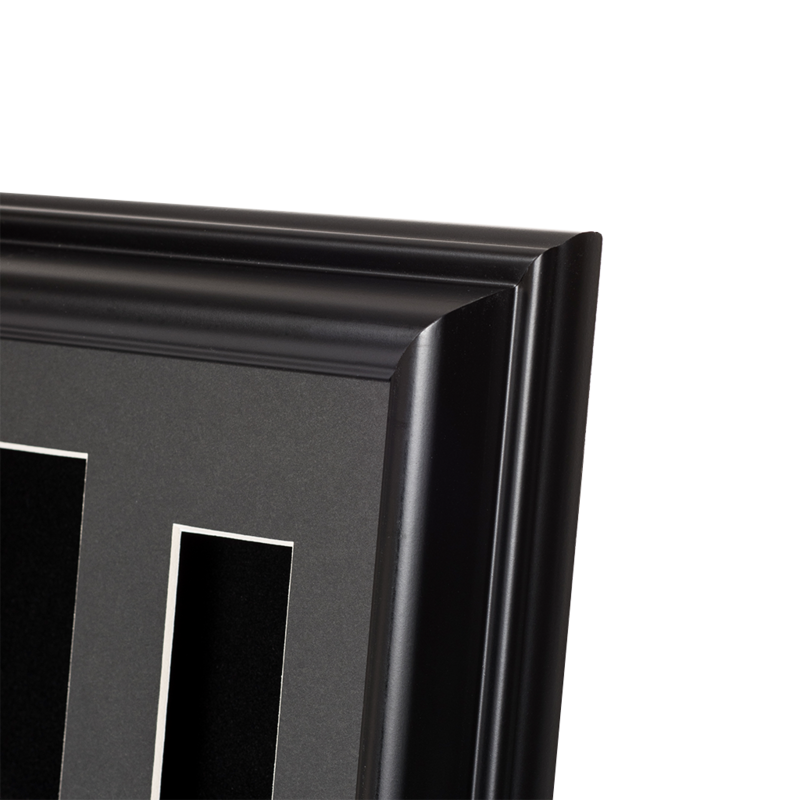 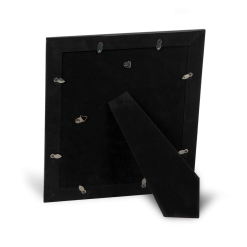 Frames are offered in 5″ x 7″ or 8″ x 10″ photo frames format.